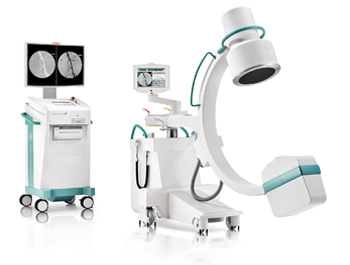 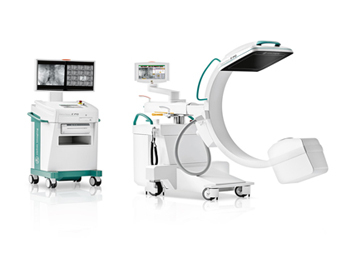 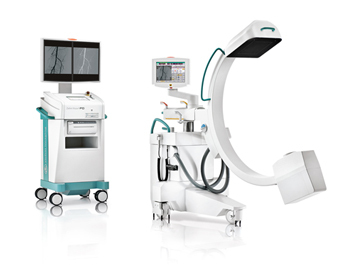 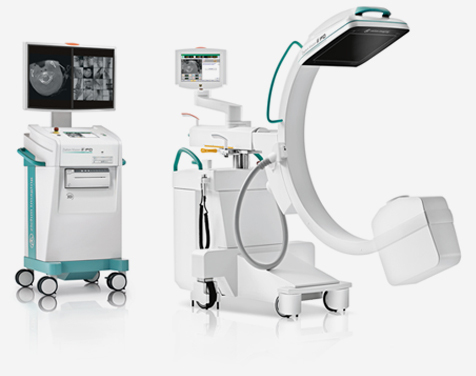 Ziehm Imaging specializes in the development, manufacture and worldwide marketing of mobile C-arm X-ray imaging solutions for interventional operating room procedures. 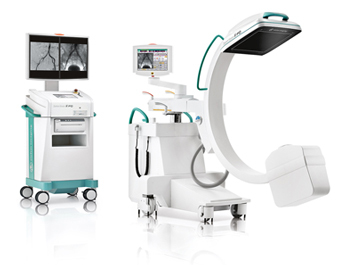 Ziehm Vision RFD 3D is the only 3D C-arm worldwide with flat-panel technology that provides a 16 cm edge length per scan volume. 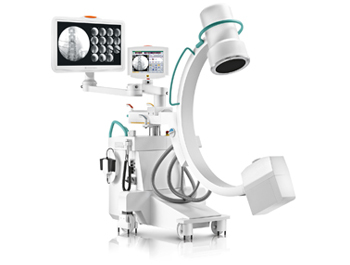 It combines 2D and 3D functionality to offer maximum ease-of-use. 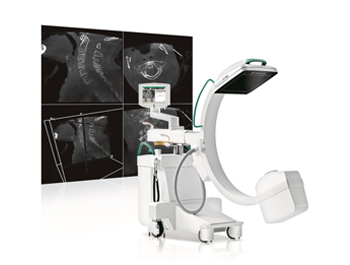 Available with a 30 cm x 30 cm flat-panel, the C-arm offers game-changing 3D imaging and is ideally suited for orthopedics, traumatology and spinal surgery, but also for demanding cardio-vascular hybrid applications.